Did you know that between 15,000 and 30,000 people die of sudden cardiac arrest (SCA) in Australia every year? The heart can stop beating for a variety of different reasons, but when it does, it’s up to those nearest to the affected person to spring into action. The chances for survival following an SCA drop significantly with every minute of delay between the cardiac arrest and treatment. In other words, by the time paramedics arrive on the scene, it is usually too late. Prompt performance of CPR and defibrillation can improve survival chances dramatically, but those emergency medical services typically need to be performed by bystanders for them to do any good. For all these reasons, getting involved in first aid training is a secure investment. You never know when SCA is going to strike, or who it’s going to impact. It could happen to a stranger at the next table when you are out to eat, or it could happen to your spouse while you are sitting on the couch watching a movie. Regardless of the scenario, being able to perform CPR or defibrillation could help you save a life. At Priority First Aid, we are an e-commerce brand that sells first aid equipment and supplies to businesses and individuals throughout Australia. 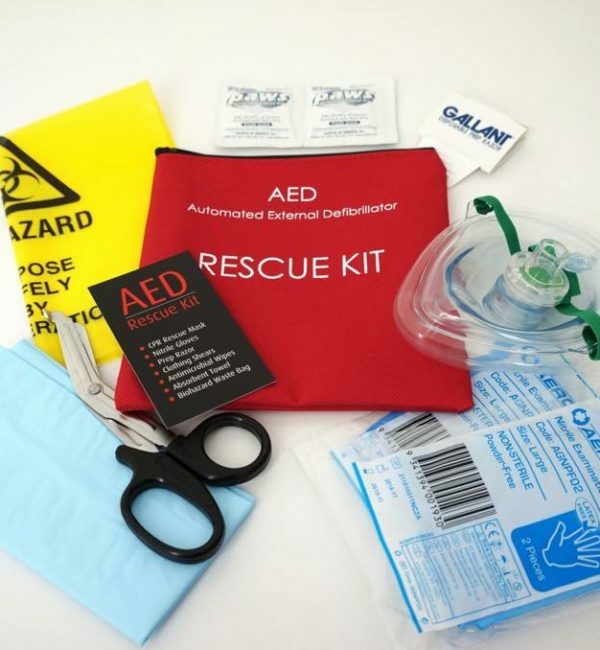 From first aid kits to defibrillators, we are dedicated to getting lifesaving resources into the hands of the people who can use them to protect life. However, we also know that simply having a piece of equipment doesn’t necessarily make a difference by itself. For instance, just because you have a defibrillator hanging on the wall in your office or tucked into a cabinet at your house, that doesn’t necessarily mean you know how to use it. 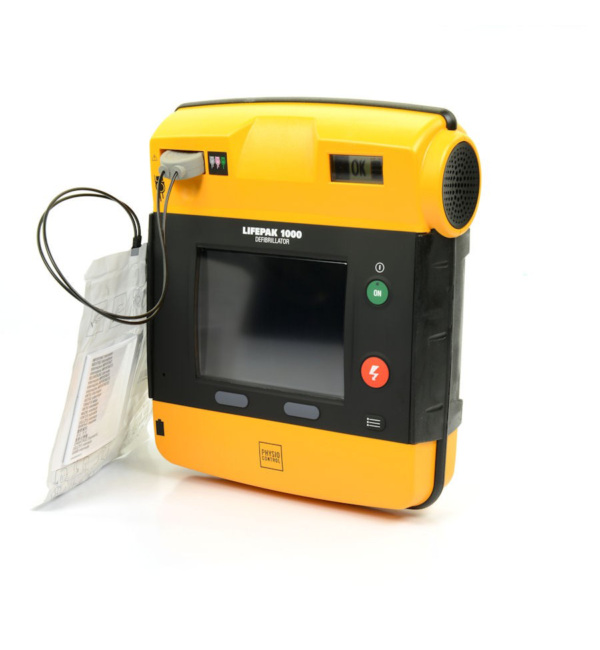 In the instance of SCA, you won’t have time to read the instruction manual and figure out how to use the defibrillator or look up how to do CPR on Google. Every second of delay in these situations could mean the difference between life and death. As such, you need to be able to spring into action with complete confidence, if SCA strikes. At Priority First Aid, we are proud to offer first aid training in Toowoomba and several other areas throughout Australia. Our training includes things like CPR and defibrillator application—skills that can help you act calmly and decisively in the event of SCA. Learning CPR alone isn’t enough. While CPR is essential and can increase the odds of survival, there are types of SCA that only respond to defibrillation. Learning both skills, therefore, should absolutely be on your first aid checklist. At Priority First Aid, we can teach you how to identify different types of cardiac arrest and how to choose the best method possible for protecting life. Believe it or not, you can save lives. With skills in CPR and defibrillation, you will give yourself the tools you need to bring someone back from the brink in the case of SCA. If you are interested in learning these skills, Priority First Aid can help. To arrange first aid training in Toowoomba get in touch with us today.